The Network Went Down But No One Noticed - How's That Possible? The Network Went Down But No One Noticed – How’s That Possible? We’ve all been there: The network link is down, employees are unable to use their VoIP phones or access key apps, and the IT team is running around tearing their hair out, trying to pinpoint the issue and resolve it before the business comes to a screeching halt. Now, imagine there’s a solution that would automatically kick in to seamlessly reroute traffic so no one misses a beat. Well, if your network administrator starts to sound like something out of a bad infomercial (“There has to be a better way!”), tell them to save their stress, because there is just such a solution. A THINKING software defined WAN from Talari can help your company proactively prevent outages and ensure that even if a network link goes down – gasp! – no one will even notice. If you’re reading this shaking your head, wondering how on earth something as important as the network can go down without anyone noticing, don’t worry, we’ll explain. With a software defined WAN solution from Talari, the network is not only smart but responsive, and can react in real time using multiple links to reroute traffic according to current conditions. With several different connections at its disposal – including MPLS and Internet links – the network can select the best path for data to travel. This way, should one connection experience an outage, traffic can be shifted to another, more reliable link. And all this happens automatically, without the need for human interaction. This means there’s far fewer fires for the IT team to put out and they can shift their focus to other business-building activities. If you’re still not convinced, consider the example of United Federal Credit Union, which utilizes a Talari THINKING WAN solution that provides instant failover and full-time bandwidth availability to ensure the credit union never sees an outage. Before the Talari system was put in place, the credit union connected its 23 locations to its data center using two T1 circuits running MPLS. This configuration resulted in a single point of failure within the network, and left much to be desired when it came to redundancy. An outage here meant ATMs were inaccessible and service advisors couldn’t use their online tools to assist clients. That’s bad news for member services. 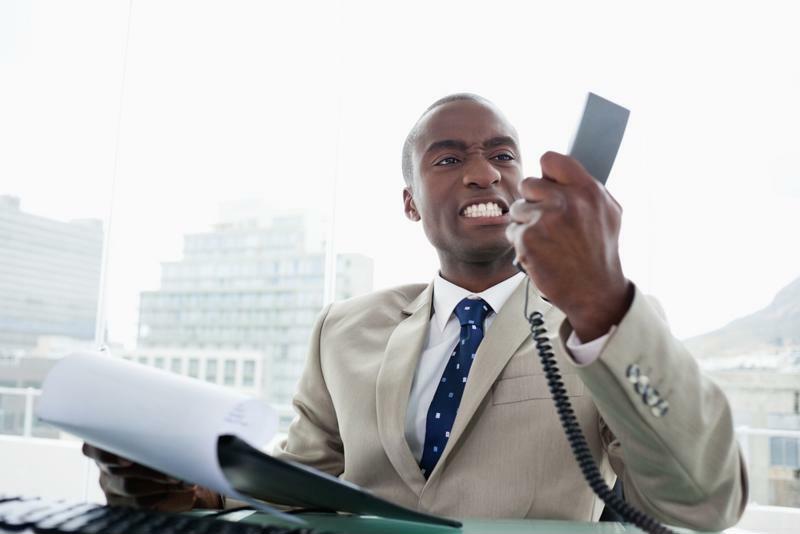 Don’t let network outages frustrate your employees. Just a few weeks after the Talari solution was put in place, the credit union noticed an immediate difference. A network connection at the organization’s Michigan branch went down, but only the telecommunications engineer, Barry Favorite, was aware due to an email notification warning him of the outage. Read the full story on how Talari helped United Federal Credit Union and see how the IT team can shift from reactive mode to proactive mode. « WAN Optimization Was a Good Thing in the ’90s but its 2015, So Now What?